If you haven’t heard about them, Kindness Elves are a tool that parents and educators can use to encourage kindness. They are a refreshing alternative to The Elf on the Shelf. Like the Elf, they have become a holiday Christmas tradition for many families. Unlike the Elf, the Kindness Elves can be used to teach empathy and encourage children to commit acts of kindness year round! 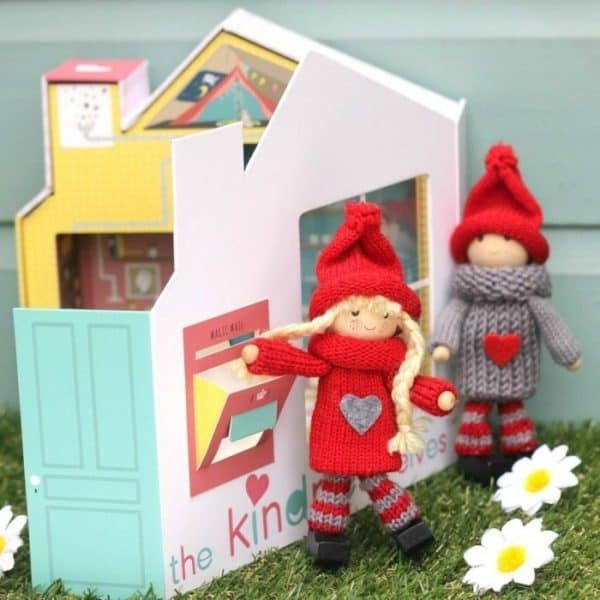 The Kindness Elves help children learn how to be kind and caring towards others. They are a wonderful tool for inspiring positive character development in children. Although they are commonly used during the holidays to encourage acts of kindness, the Kindness Elves can be used throughout the year to help develop empathy, gratitude, and the desire to serve others with acts of kindness small and large. The Story of the Kindness Elves introduces children to the joy that showing kindness to others can bring. Learn where the Kindness Elves live, who they are and what they do all day in this beautifully illustrated book. Kind Classroom is an eBook packed full of helpful resources and printable materials for teachers and homeschoolers about using the Kindness Elves. From circle time games focusing on self-esteem, bullying and helping others out to whole class secret agent projects that encourage kids to do things for others without them even noticing, this pack is full to the brim with inspiring ideas! Summer Camp with a kindness twist! The focus is on teaching kids the skill of empathy while having fun completing daily kindness projects. The Kindness Elves Store reminds us that the elves are not toys for children under 3 due to small parts, but my 4-year-old daughter insists on playing with them — she loves them so! 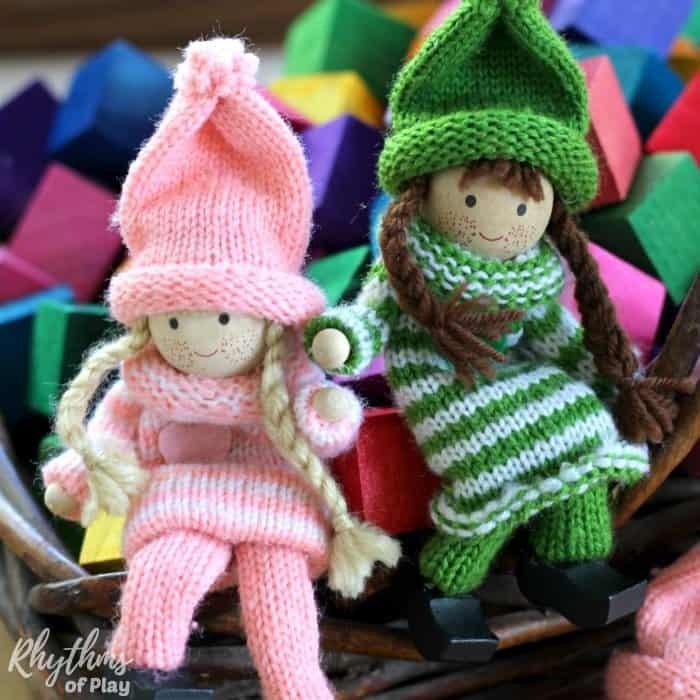 All of the sweet color variations and options of the kindness dolls make beautiful toys for children to play with throughout the year. Set out some blocks, doll house, or train set and a few kindness elves and witness the incredible power of your child’s imagination. I love watching train load after train load of kindness cookies being delivered to boys and girls in towns everywhere! Sometimes even ” The Little Engine That Could” gets involved! 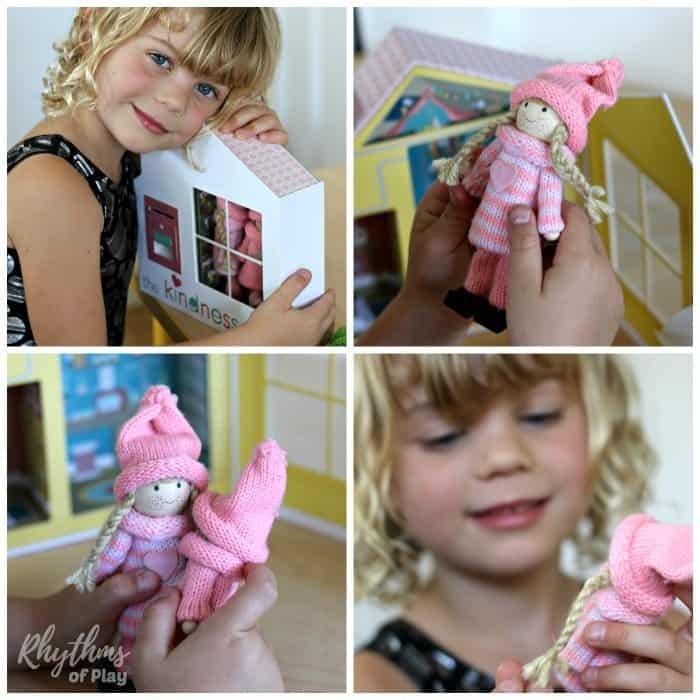 My daughter playing with her new pink and white Kindness Elves set! 5. 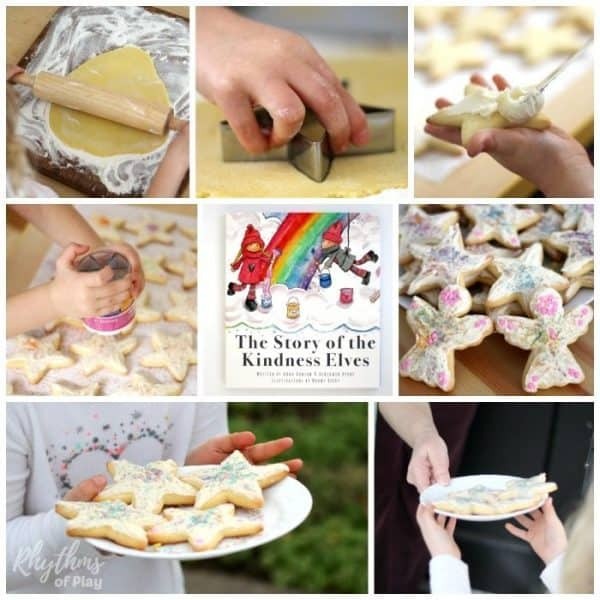 Get The Original Kindness Elves Sets for Christmas and Year Round Acts of Kindness! The original Kindness Elves set includes a working mailbox to send and receive magical Kindness Elf mail! It includes your choice of two little handmade Kindness Elves (learn about their different personalities here) who arrive in their amazingly detailed magic house! The Kindness Elves magic house has a room for creating acts of kindness cards and a room where they can develop their kindness potions. On the bookshelf, you might come across titles such as ‘A Field Guide to Unicorns’, and ‘A Journey through Rainbows’. The Kindness Elves Accessories Kit is full of wonderful treasures to help bring the magic of the Kindness Elves to life with your family. The accessory kit is a how-to guide for using the Kindness Elves complete with mini postcards, 50 acts of kindness cards, The Little Book of Big Kindnesses, stickers, and a bottle of magic sprinkles from the elves! 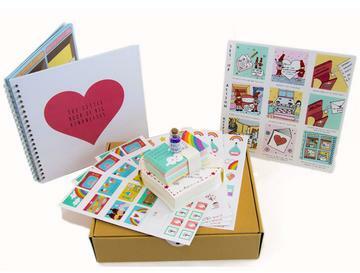 The Accessories Kit is not only packed full of amazing extra goodies to use with the Kindness elves, but it’s also a great help for busy parents who also wish to preserve memories too. As busy parents ourselves we know that even a lovely idea like using the Kindness Elves each day may seem like an extra job on the to-do list and thinking up new ideas can become hard work. So we have done it all for you! We have created 50 wonderful Acts of Kindness cards – 40 are ready for you to use with the Kindness Elves each day, as well as another 10 blank ones for you to create your own ideas too. Just find an idea that seems perfect and set the card out ready to find – done! There are currently 6 different color sets available in either light or dark wood tone. Each set of elves comes with their own story and primary kindness mission… collect them all! They encourage children to do small acts of kindness for others for the holidays and throughout the year. 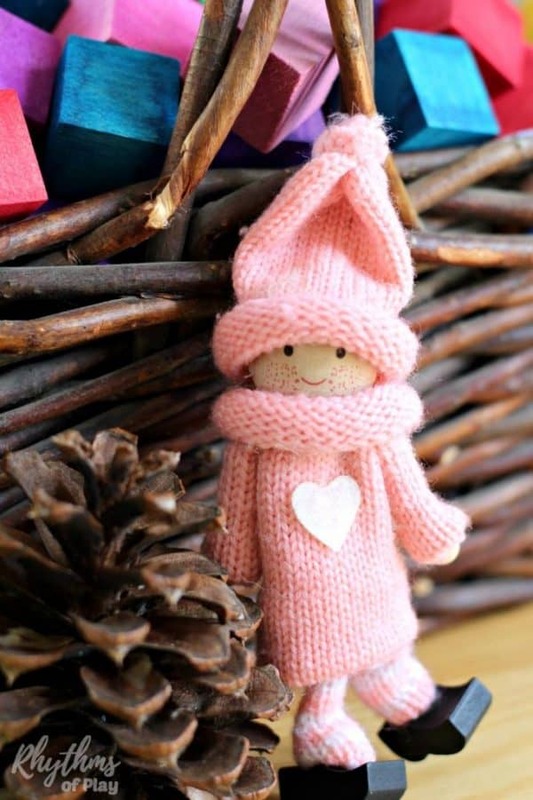 The Kindness Elves are magical friends who love nothing more than to sprinkle kindness and joy wherever they go. They love to visit your home during the holidays and other special times of year to share happiness with your children. Instead of pulling pranks and getting into mischief, these elves suggest acts of kindness kids can do instead. A Christmas tradition that mirrors the true spirit of the season! Follow the simple directions below to use the Kindness Elves to encourage acts of kindness for Christmas and throughout the entire year! 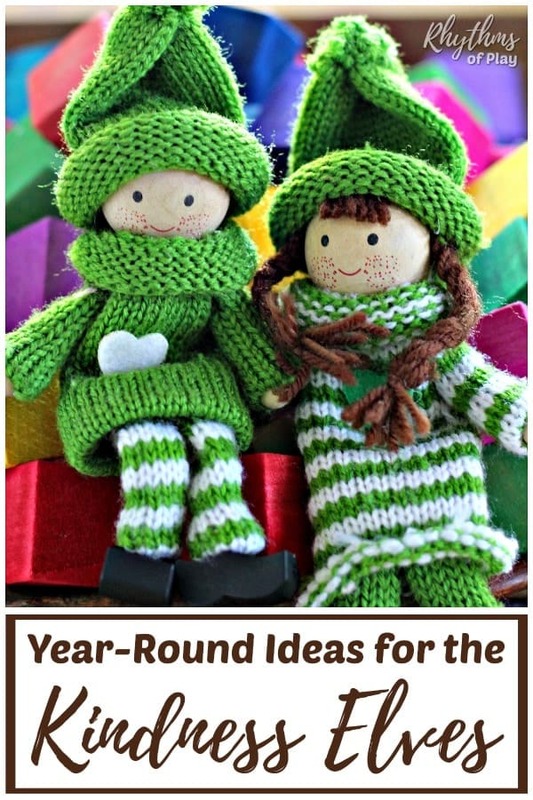 A few more fun ideas can be found in encourage acts of kindness to nature with the Kindness Elves. The Kindness Elves leave an act of kindness suggestion for your kids to find. Children look for and find kindness suggestions from the kindness elves in their mailbox. The Kindness Elves leave your children a little postcard congratulating them on their act of kindness for your children to record in their Little Book of Big Kindnesses. 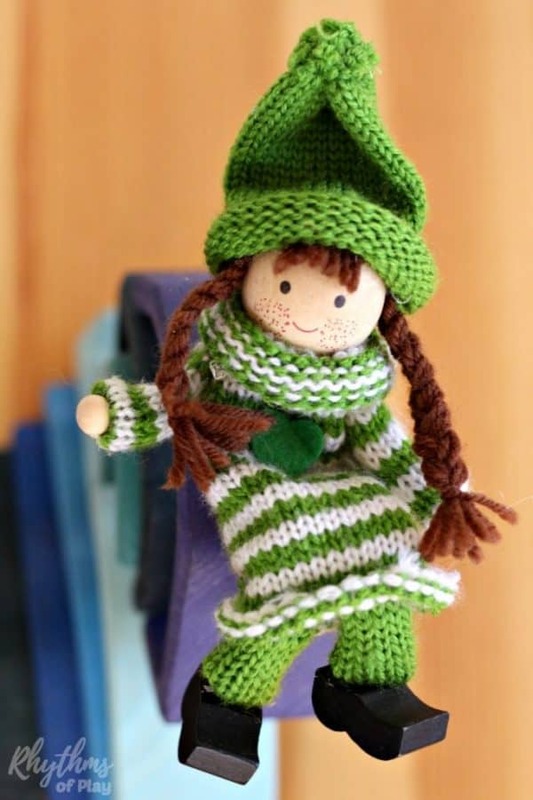 Your child will enthusiastically wait for the next act of kindness suggestion from the Kindness Elves. The kindness elves and their mission help children see the positive effect of their act of kindness upon others. They also experience the positive intrinsic rewards of serving others and how powerful this reward can be. 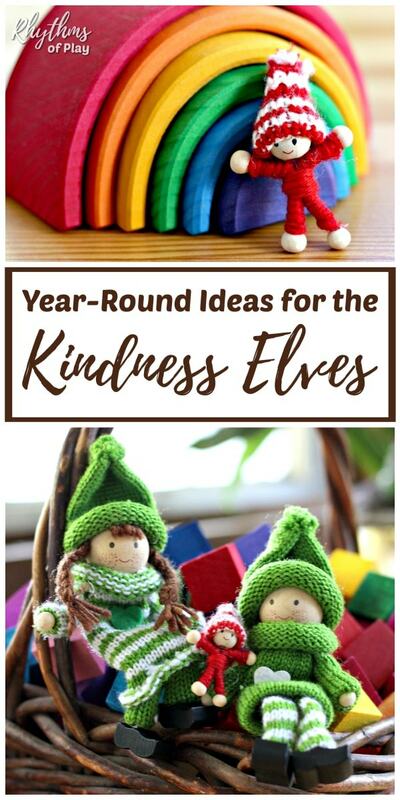 Using the Kindness Elves is an easy way to encourage kindness all year. Children love the excitement of learning the art of service to others with the elves. Get yours HERE today! You may also like 28 Fun Family Christmas Traditions for a Magical Holiday, and our Ultimate Family Gift Guide with readymade and homemade gift ideas for everyone on your list! I am so glad that you found it useful!